The South Africa v Zimbabwe one-day international series wasn’t a good one for the batsmen, but a number of bowlers made merry on helpful tracks. The series went 3-0 to South Africa, but not too many batsmen had a good time of it, as the scores – 117 and 119/5, 198 and 78, and 228 and 231/6 – suggest. The most successful bowler across sides was South African leg-spinner Imran Tahir. His 10 wickets earned him the Player of the Series award, and also took him up three spots to No.7. Just above him on the list is teammate Kagiso Rabada, who picked up five wickets in the series at an economy rate of 3.66 – he also gained three spots. 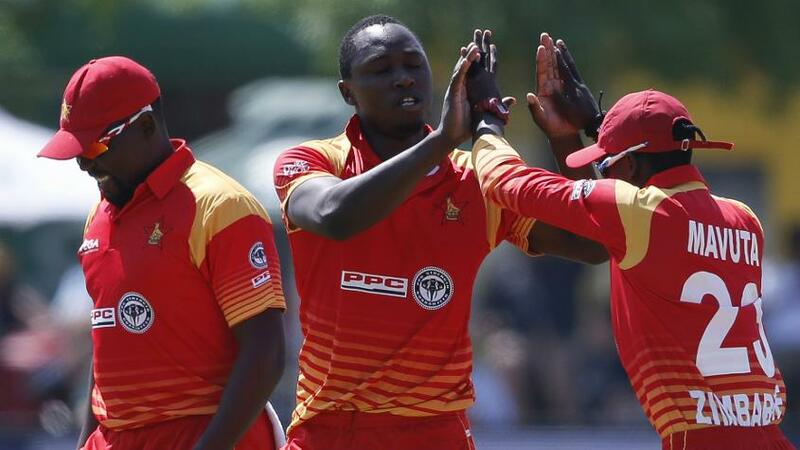 Zimbabwe’s Tendai Chatara was the second-highest wicket-taker in the series with six strikes. That helped him move up six spots to No.45. 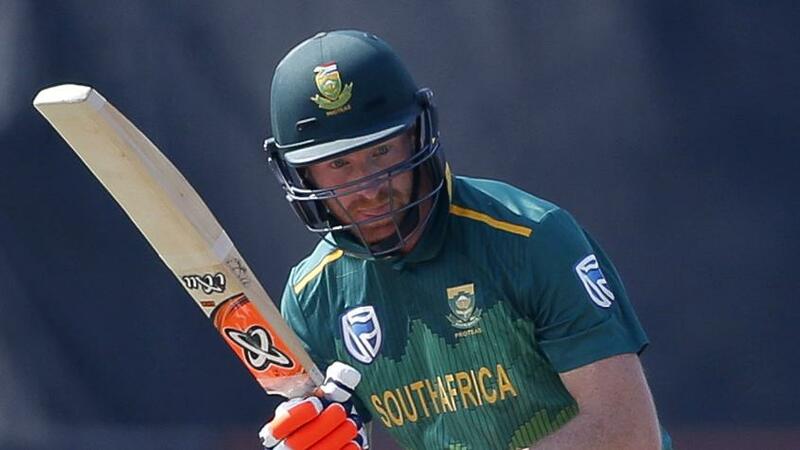 Heinrich Klaasen and Aiden Markram topped the scorers’ chart with 104 runs each from three games. Markram got there with decent hands in all three games – 27, 35 and 42 – while Klaasen got big runs in the first and third matches – 44 and 59, the latter his first ODI half-century. them, interestingly, have career-high points tallies by the end of the series. From Zimbabwe’s point of view, their two best batsmen also moved up. Sean Williams, their top scorer with 82 runs, gained eight spots to be joint with India’s Suresh Raina at No.78, while higher up, captain Hamilton Masakadza’s 80 runs in the series took him up three places to No.64. For all the rankings updates, click here.